Fast and furious fun, Razor ride-ons are reinventing go karts, big wheels, trikes, electric ride-ons. 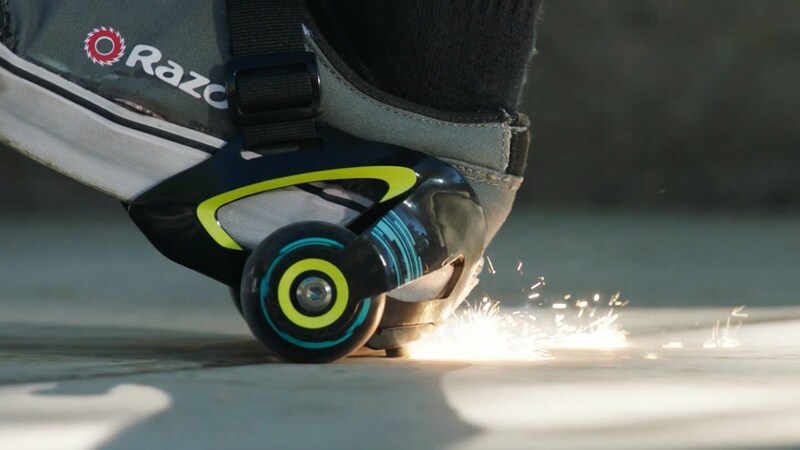 Power-up with Razor’s electric ride-ons or kick up the foot power with Razor’s caster driven rides. Our ride-ons are sure to turn heads – and get the adrenaline going.